The U.S. Air Force’s decision to re-bid the contract for its next-generation combat search-and-rescue helicopter may not end its problems. Sen. John McCain is on its "six." 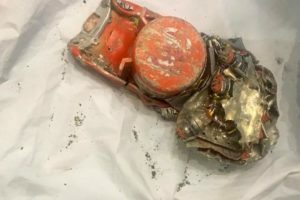 The Arizona Republican, a top member of the Senate Armed Services Committee, is scrutinizing the Air Force’s Feb. 26 award of the Combat Search-And-Rescue-X contract to Boeing. McCain in an April 4 letter asked Air Force Secretary Michael Wynne for documents related to the $10-billion-plus CSAR-X program. 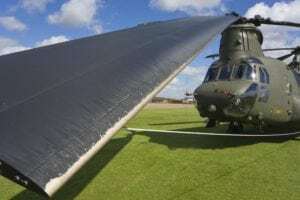 He questioned in particular whether the service’s choice of Boeing’s CH-47F as the basis for the new helicopter met the requirement for "a medium-lift personnel recovery vehicle." 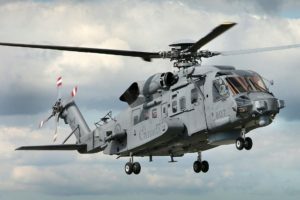 The Air Force had rejected bids of Lockheed Martin, AgustaWestland and Bell Helicopter’s US101 variant of the EH101 and Sikorsky Aircraft’s H-92, each of which are smaller aircraft. 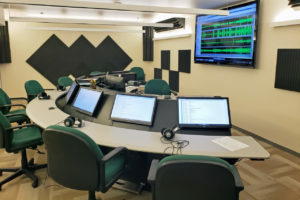 Lockheed Martin and Sikorsky prevailed in protests to the U.S. General Accountability Office (GAO), which agreed that the Air Force had calculated life-cycle costs of the contenders in a manner other than outlined in its request for proposals. After some back-and-forth, the GAO clarified that none of the protesters’ other complaints had merit. 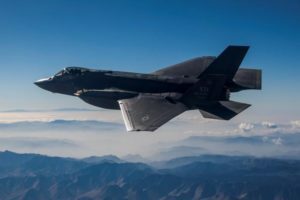 The Air Force will seek new proposals from the competitors.